Preparation is the key to effective response to workplace fires. Fire drills help prepare employees to respond quickly, calmly, and safely. 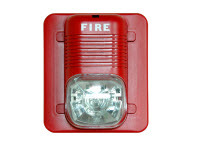 Fire drills play a very important role in workplace fire safety. Although OSHA does not require fire drills, it strongly recommends them.